HANDLING the basketball is a SKILL! PASSING the basketball is a SKILL! SHOOTING the basketball is a SKILL! WORKING HARD is a SKILL! Great players work on their individual skills...EVERY DAY! and your SKILLS will improve! If you want to be a great basketball player you must dedicate time to improving your INDIVIDUAL BASKETBALL SKILL LEVEL. This will not happen during team practice and it will not happen during games. 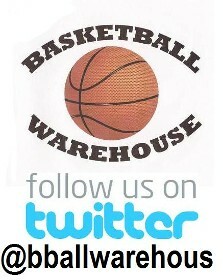 We will teach you the basic fundamental drills of the game and we will show you how HARD you MUST work to improve. The best way to improve your basketball skill is to work in a SMALL GROUP setting focused on INDIVIDUAL BASKETBALL IMPROVEMENT! 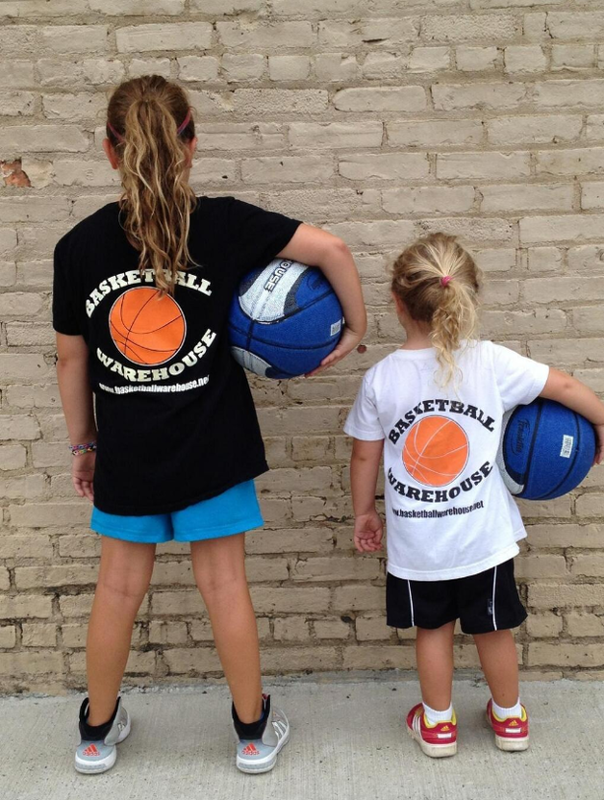 The Basketball Warehouse is the place where players come to IMPROVE THEIR GAME and BUILD THEIR CONFIDENCE!